G2 Crowd is a review website specializing in real-time, unbiased user reviews of business technology solutions. 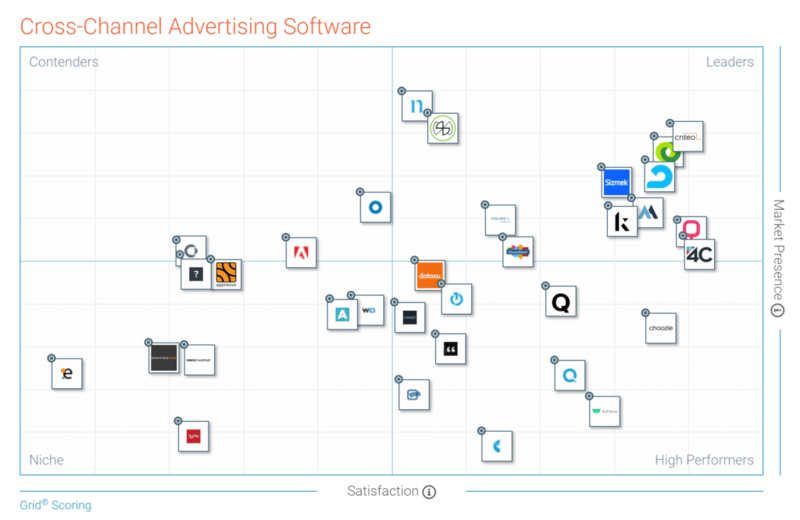 Every quarter it releases a report ranking the major players in each category based on those reviews. 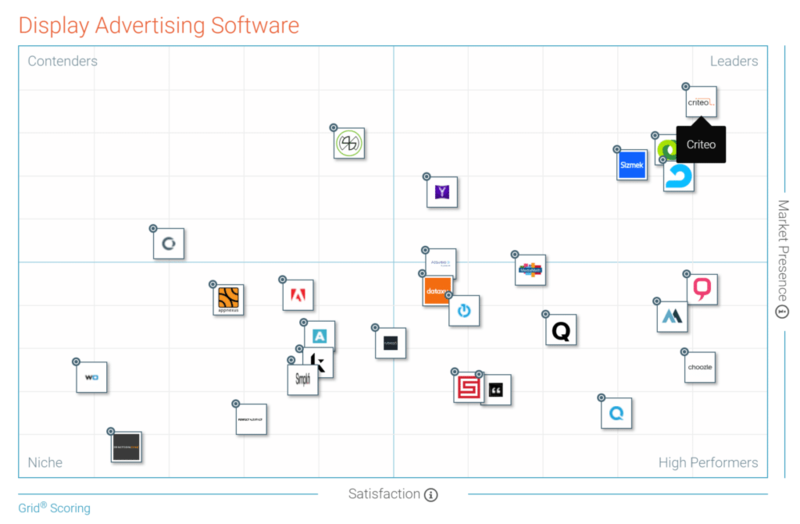 Criteo is pleased to announce that in the newly released Winter 2019 report, we are the highest-rated solution in three categories: Cross-Channel Advertising Software, Display Advertising Software, and Mobile Advertising Software. Each report is based on reviews gathered from the user community, as well as from online sources and social media, and uses a proprietary algorithm to calculate Satisfaction and Market Presence scores. Satisfaction factors that reviewers evaluated included ease of setup, ease of use, and quality of support. Product feature ratings for functionality, campaign management, targeting, and platform were also weighed. Additional data points included implementation time and ROI payback period. Market Presence is calculated based on a combination of 15 metrics from G2 Crowd’s reviews, publicly available information, and third-party sources and includes things like employee count, review count, growth, and age at both the product and vendor level. In all three categories, Criteo led a very large and competitive field of at least 20 competitors or more. It’s interesting to note that in almost all cases, Criteo had the shortest payback period—according to users, we deliver ROI, and we do it fast! Given that our scores were earned from completely unbiased and anonymous reviews, the value of these reports cannot be overstated, and we’re thrilled to have received such a positive response. 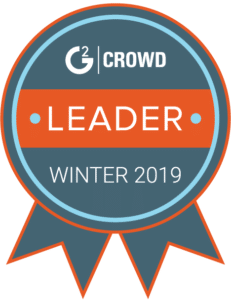 Check out G2 Crowd’s Winter 2019 Report for more details. And don’t forget to visit our G2 Crowd page and leave us a review!